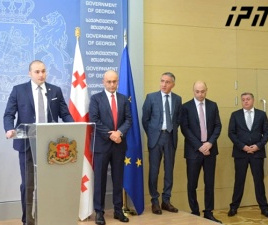 TBILISI, DFWatch–The ruling party in Georgia is expected to name Energy Minister Kakhi Kaladze as its candidate for new Tbilisi mayor, to replace the incumbent Davit Narmania. Georgian Dream MPs and members of government met on Sunday behind closed doors to agree on a candidate. 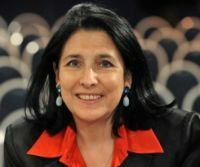 Although no official information about the meeting has been released so far, individuals who were present used phrases like “without alternative” or “very likely” when asked about Kaladze’s odds of being named as candidate. 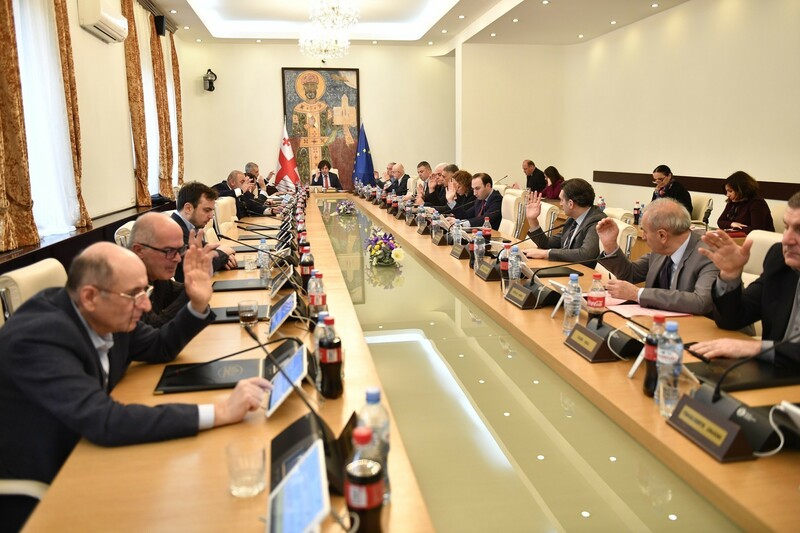 “I think Kakha Kaladze will be Tbilisi mayoral candidate, consultations are going on in a fairly positive format,” parliament’s Vice Speaker Gia Volski said. 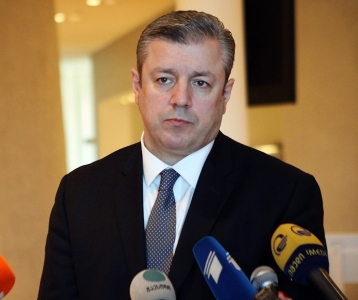 Infrastructure Minister Zurab Alavidze went further, saying that Kaladze’s candidacy is without alternative in the ruling party. 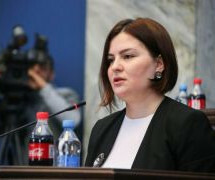 However, to be officially nominated as Georgian Dream candidate, the former A.C. Milan player needs to be approved formally by the party’s political council; its highest decision-making body. GD members have not said when the next political council meeting will be held. Currently, Kakha Kaladze is minister of energy and first vice prime minister. 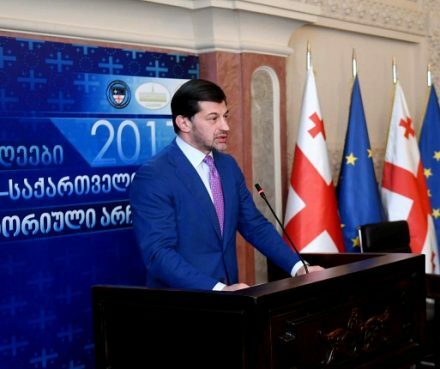 Incumbent Tbilisi Mayor Davit Narmania said on Monday that Kaladze is his personal friend and he’ll support his candidacy if the council nominates him.